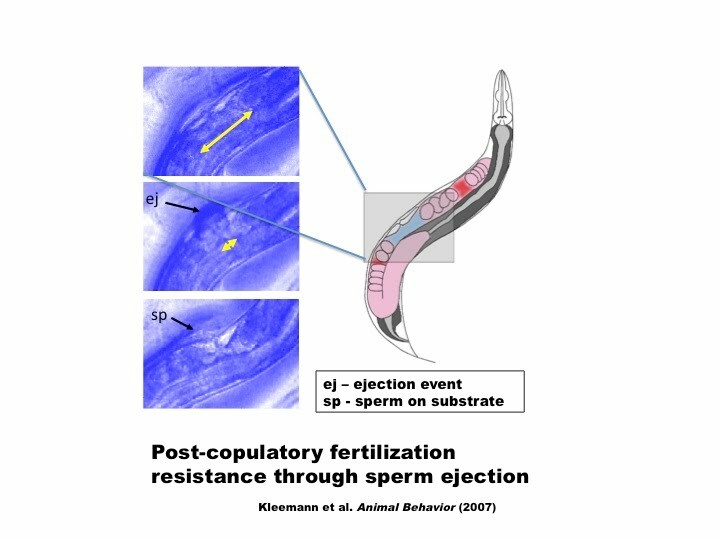 OneWorm particle tracking and analysis software (Matlab) is used to conduct automated, high-throughput analysis of behavior. 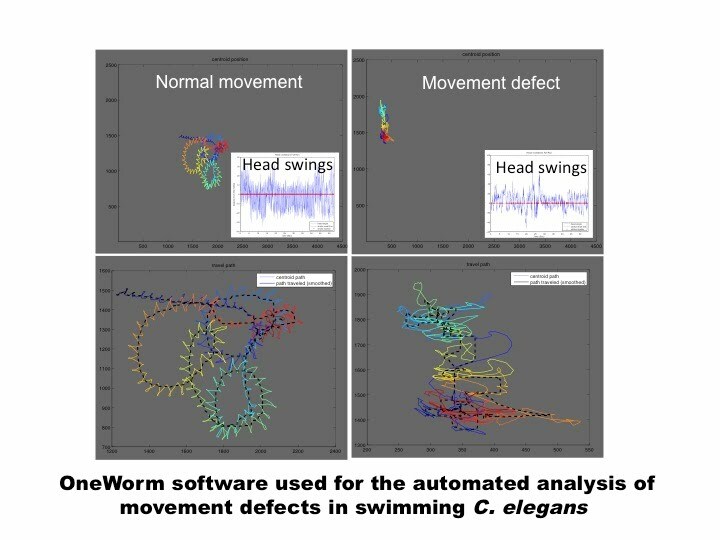 Currently OneWorm is being used to analyze swimming behavior of freely moving C. elegans nematodes. OneWorm analysis can be used to differentiate swimming differences even when they are subtle. CHRONOS high capacity lifespan analysis pipeline and software (Matlab) increases our ability to conduct lifespan analysis tenfold. 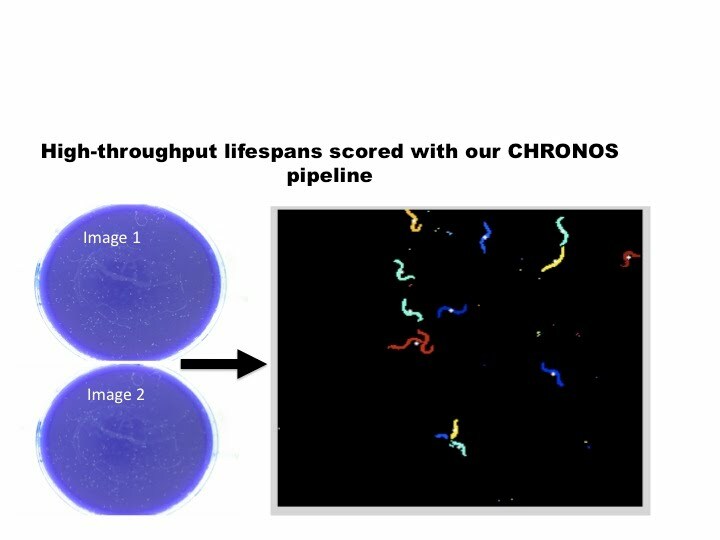 Chronos can be used to conduct manual and robotic lifespan analysis. 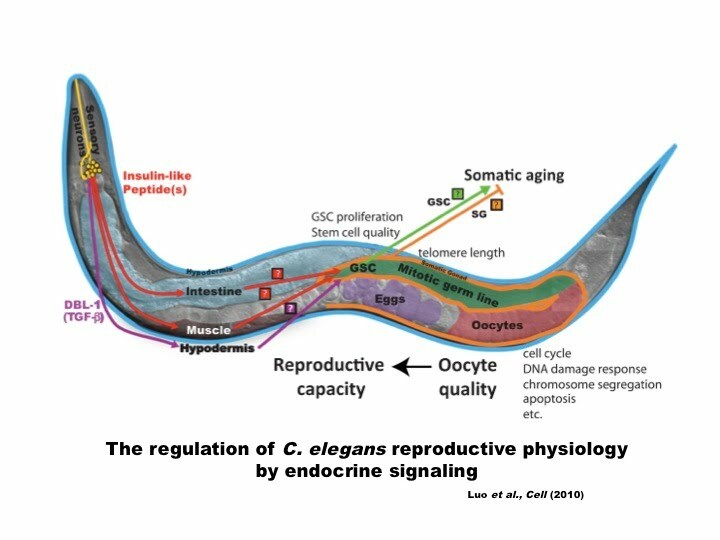 The goal of the current project is to identify natural genetic variations, which affect lifespan of the nematode C. elegans. The "Intensity" (Matlab) package was developed to track a cell of interest and quantify dynamic changes in the intensity of a visible reporter. 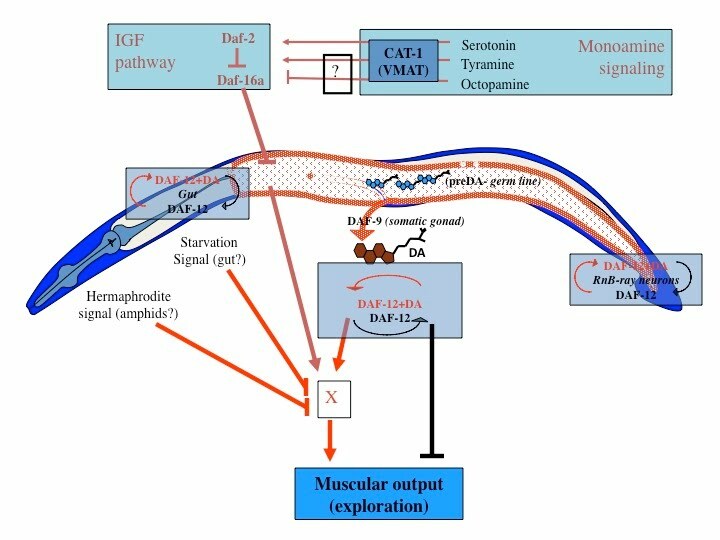 Currently the program is used to quantify calcium transients reported by GCaMP levels in a single C. elegans neuron.